September 12, 2018 9:40 am. El Dorado Dreaming is one of two G1 winners transferred from Ben Smith to trainer Kris Lees. 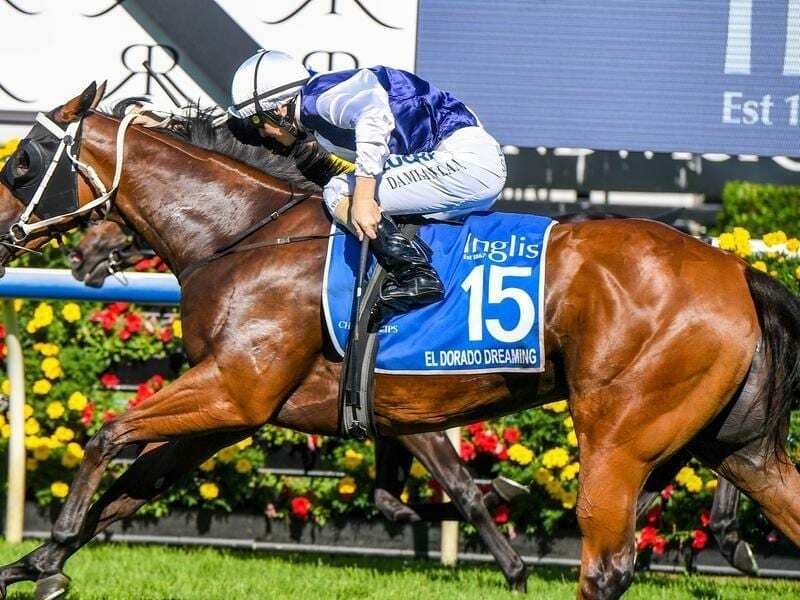 On Wednesday, stewards approved the transfer of the two Group One winners meaning In Her Time is able to have a race day gallop at Newcastle on Friday and El Dorado Dreaming can run in Saturday’s Group Two Tea Rose Stakes. Chief steward Marc Van Gestel said In Her Time and ATC Sires’ Produce Stakes winner El Dorado Dreaming were not the horses involved in the two swab irregularities.